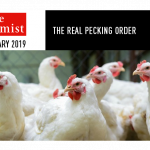 In response to the article “Tariff hike: Brazil warns SA”, DD, January 16.The Brazilian Association of Animal Protein claims that imported chicken meat complements the local supply and contributes to a “safe and efficient way to meet growing South African demand”. The real facts are that imports are not merely preventing a once thriving, job-creating South African industry from delivering to its true production capacity; but forcing it to shrink due to predatory trade practices. That is why the SA Poultry Association (SAPA)applied to the International Trade Administration Commission (Itac) for an increase from 12% and 37% respectively on boneless and bone in portions to a level of 82%. It is a call for fairness. The purpose of trade remedies is only to level the playing field and prevent unfair competition. These remedies are determined not by SAPA, but by the Trade Administration Commission, the Department of Trade and Industry, and the World Trade Organisation, which use rigorous methodologies to evaluate the need for such trade measures.Consumers should feel confident these expert bodies take into account all relevant factors, including the impact on the economy. The fact that a tariff is in place shows unfair competition was proved – that fact is not up for debate. However these initial tariffs failed to curb unfair imports; in fact, imports have surged.The net effect of this on the SA economy has been resoundingly negative -jobs have been lost as businesses all along the value chain have had to adapt to the oversupply in the market. 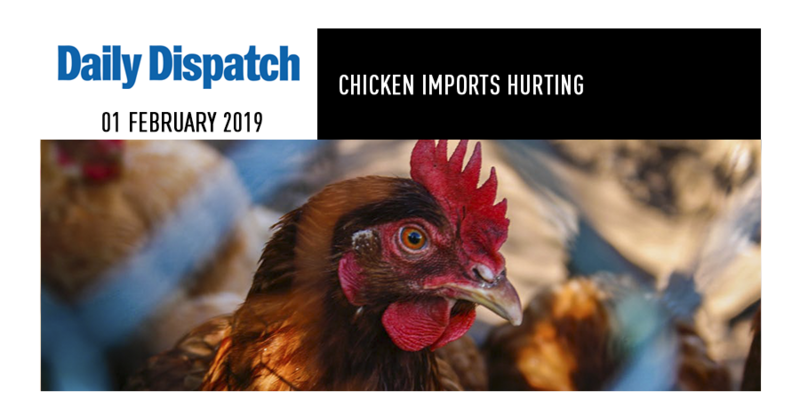 Moreover, the extra imports have not provided consumers with cheaper chicken, as the Brazilians claim – imported chicken is simply sold at the market price. 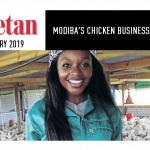 South Africa’s poultry industry has the capacity to supply all of the chicken that South Africans eat, even with a growing demand, and has the capacity to create jobs all along the value chain, including the grain industry, and the transport and packaging industries; delivering a major boost to the economy. A more robust industry with better economies of scale will also trickle down to price benefits for consumers. The Brazilian claim that imports make a material contribution to our economy is laughable; there is simply no comparison between the inputs needed for and the economic value delivered by raising a chicken locally, and dumping a container of bulk-frozen chicken portions to be thawed and repackaged. The local industry creates jobs in rural South Africa where poverty is the greatest and that in itself makes it worth protecting. Brazil’s unfair trade practices have already been proven by various countries, including China, Japan, Mexico and Russia,with the WTO allowing tariffs in excess of 100%, even as high as 193%. What SAPA is asking from Itac is not only reasonable, but the responsible thing to do.